Mr. John Harold Ash age 81 of Lebanon passed away April 13, 2019. Born in Wilson County, he was the son of the late Robert King Ash and Lou Kate Rodgers Ash. He was a U.S. Navy veteran and was of the Baptist faith. He worked as an electronics technician and later a security guard. In his spare time he loved to fish and hunt. 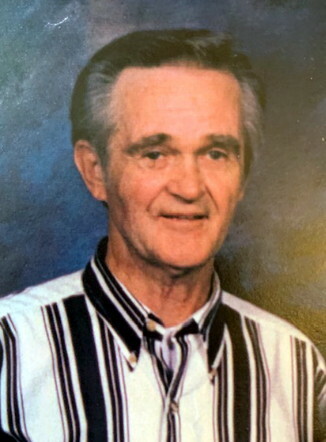 He is survived by his wife of fifty-six years, Ilene Carey Ash; two daughters: Cynthia Joy (Ray) Ashe, Jill Ash Doak; five grandchildren: Cade and Syah Doak, Logan Davis, Leiah and Leah Rush; brother, Hillary Ash. He was preceded in death by three brothers: Gerald, Frank and William Ash; three sisters: Carolyn Dixon, Patsy Carey and Bobbie Malone. 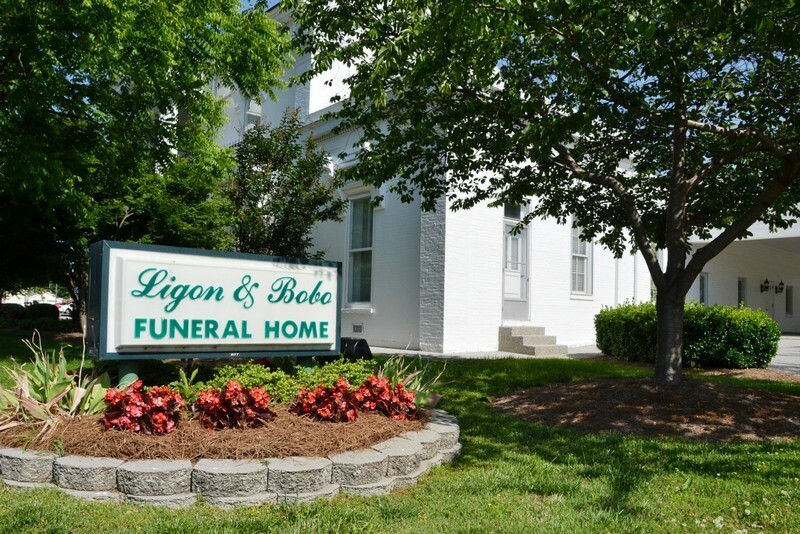 Funeral services will be held Tuesday, April 16, 2019 at 2 p.m. from the Ligon & Bobo Funeral Home with Bro. Joe Tomlinson officiating. Interment – Cedar Grove Cemetery. Nephews will serve as pallbearers. Visitation Tuesday 10 a.m. until service time. The family would like to extend a special thanks to the nurses and techs at Quality Care and Avalon Hospice. Sorry for your loss. Sending love from an Oklahoma cousin. Ilene so sorry to hear about john. Take care of yourself.